We welcome you to our gallery and art community. As a non- profit corporation of artists, we strive to promote the arts in central Texas to all who care to participate, to aid and support our local artists and to strive to build an interest in the arts through art education. 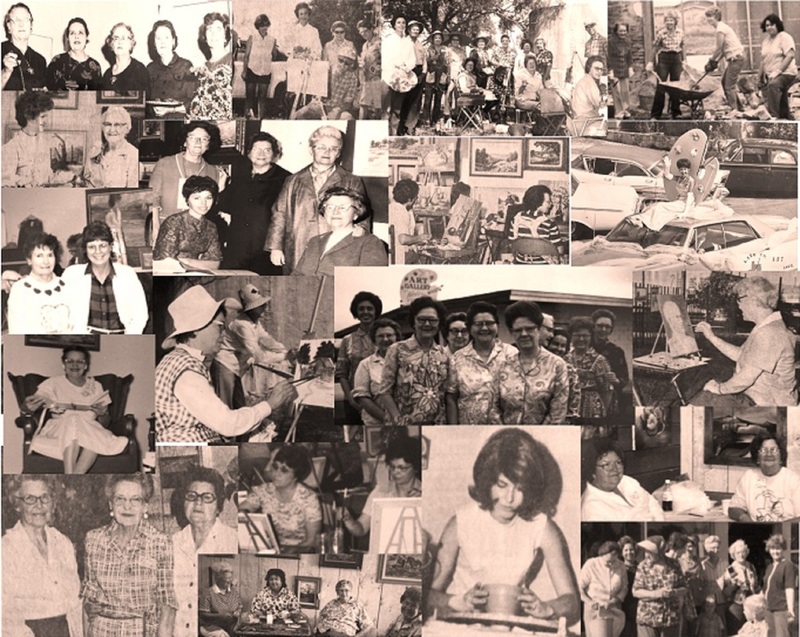 The Art Guild was founded in the early 1950's. The first meetings were held in the Llano Woman's Culture Club building.